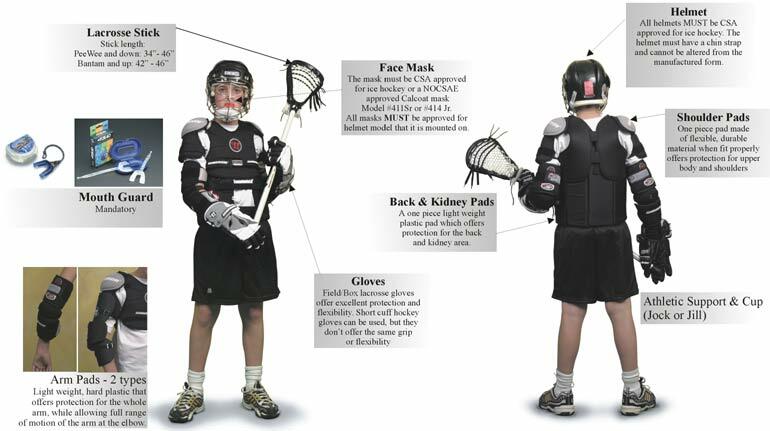 A guide has been developed by the CLA (Canadian Lacrosse Association) to provide now coaches a beginners understanding of lacrosse, the aspects of the game and all the starting tools a coach will need. The Survival Guide for New Coaches also includes fundamental skills breakdown, basic drills, practice planners and more. Attached below are helpful resources for managers to help kickstart the season and keep their team organized and running efficient throughout the season.